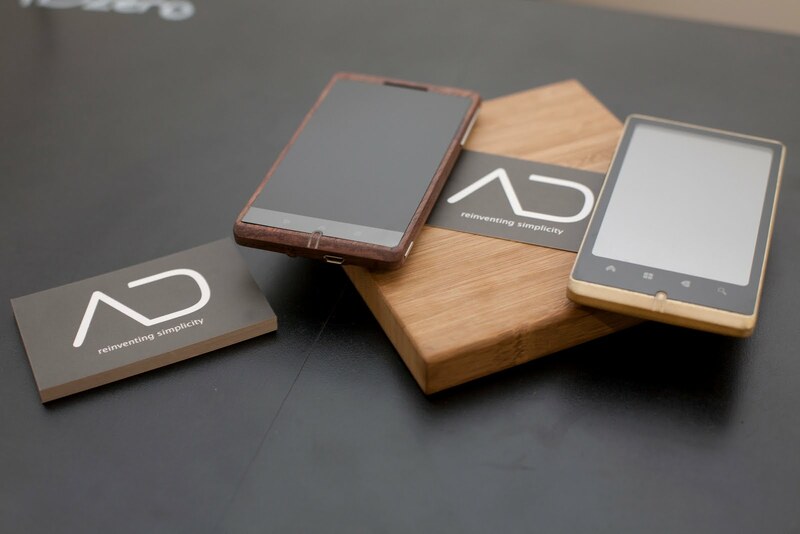 Designed by a student in the UK who was sick of the lack of variety in the smartphone market (no not RIM’s CEO), the ADzero could end up as the world’s first all bamboo phone. 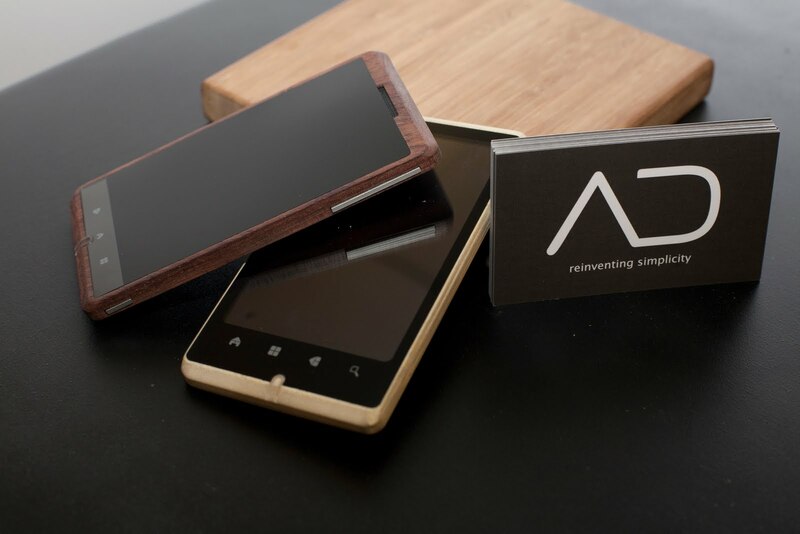 With backers in China and a model that can be put on display at trade shows, the team behind this eco-friendly phone hopes to launch some time in 2012. 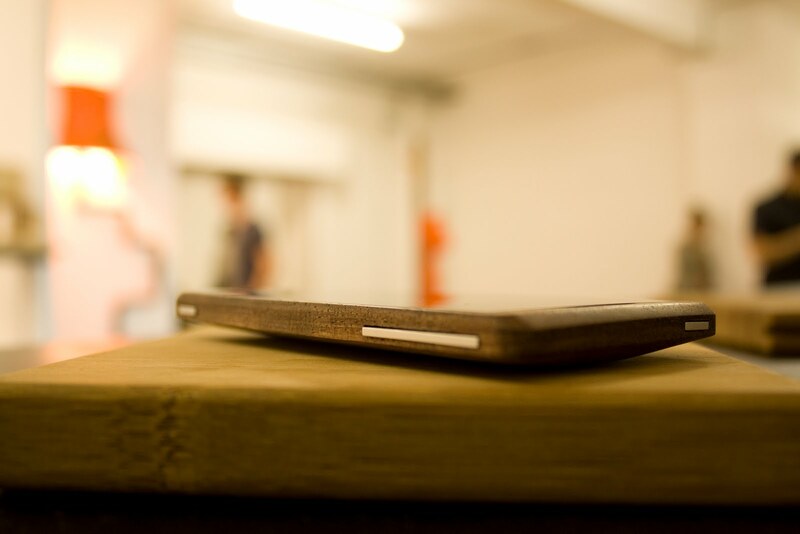 Hardware details are scarce, but from photos we can see that the phone matches up in size to the current Android players around. 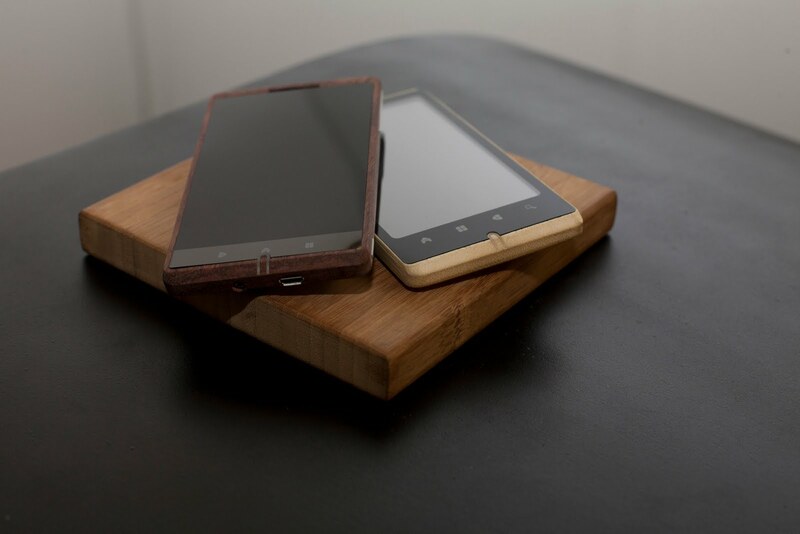 In fact, it looks a lot like an HTC Thunderbolt only one that is made of bamboo. 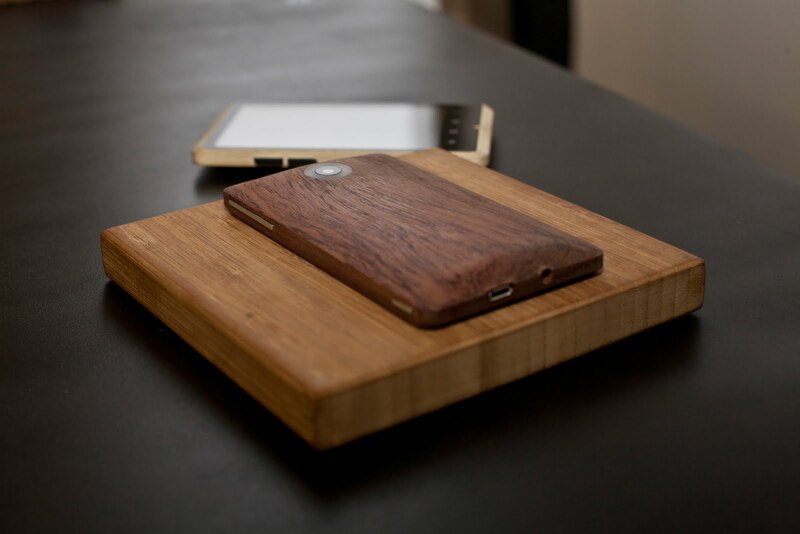 The other significant thing to note is that the device is ultra lightweight thanks to its build materials. ADzero is also mentioning some some sort of new camera technology called “ring flash” that isn’t available on any other phone. 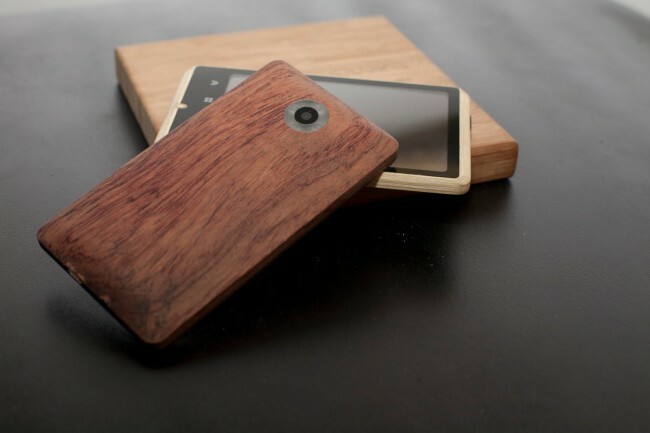 The phone will run a “custom” version of Android. Interesting. 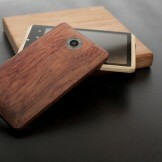 I will say that the phone is beautiful to look at. 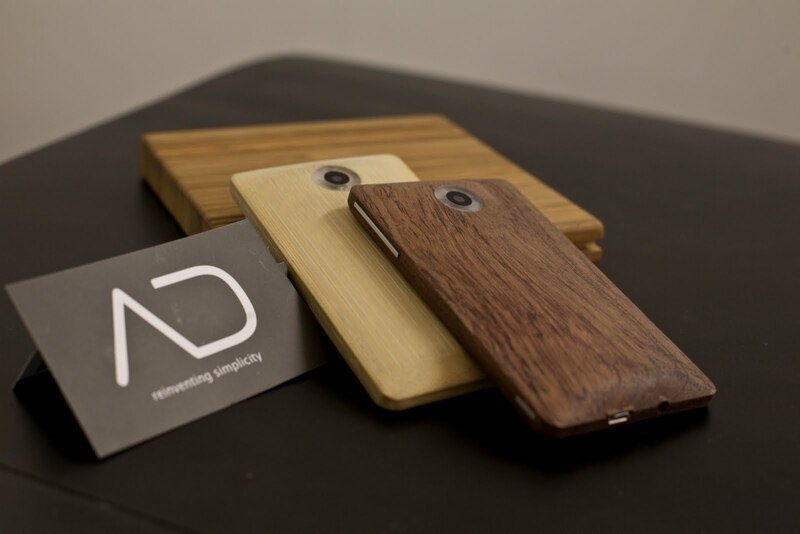 The idea that a phone could be made of all bamboo, remain ultra lightweight, and run Android is at least worth talking about. Tough to tell if it will ever become a reality though. 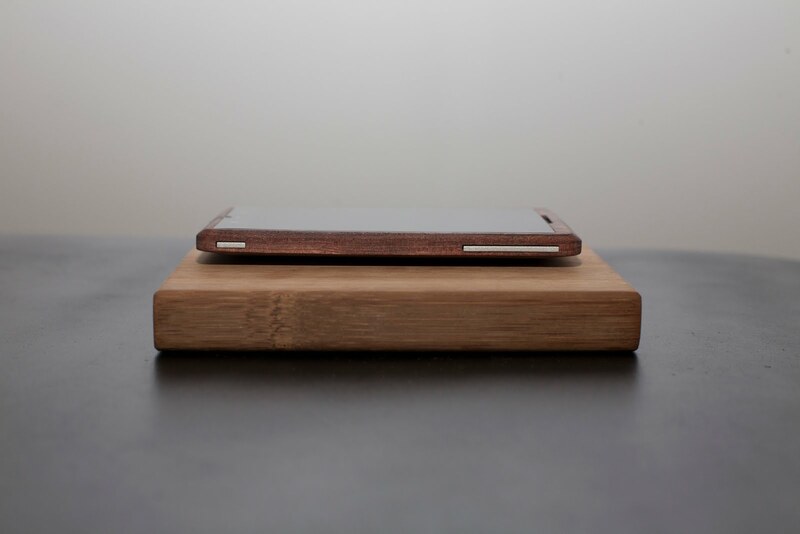 We have yet to see the phone turn on.